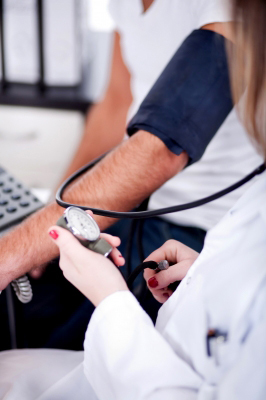 There are various reasons why you would have medical testing completed. You might be sick and need to have a test to determine what illness you have so that the doctor can give you the proper medication. If the doctor doesn’t know what you have, then it will likely take longer to get better, and you could get sicker. One of the things that you need to do is discuss your health and tests that might be required at your annual physical. Your doctor will likely recommend tests at certain ages, but you also need to be familiar with certain tests so that you know what to ask for if your doctor doesn’t say anything. There are tests to check your cholesterol, blood sugar and other aspects of the blood that are important as you get older. If some of the levels are too high or too low, then the doctor can place you on medications in order to try to control the levels. Before you get medical tests done, you need to ask what you can do to prepare for them as some of them require that you don’t eat anything before the appointment. Find out exactly what the tests are being used for so that you know of possible outcomes. Some tests will determine future treatments if you are already being treated for some conditions. Medications might need to be adjusted so that they blend well together instead of making you sick. After the test is completed, you need to ask the doctor about the results. A rapid test can be done in most urgent care offices, doctor’s offices and hospitals if you are sick so that you know of the illness that you have. Some tests can detect a disease or illness before you begin showing any kind of symptoms. This entry was posted in Health, Medicine and tagged importance of medical test, medical test, what you need to know about medical tests on July 11, 2015 by Yami.